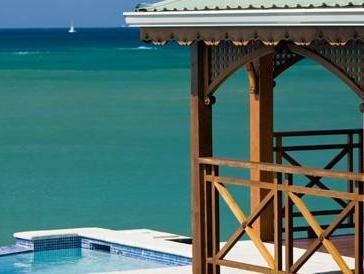 ﻿ Best Price on Calabash Cove Resort and Spa - Adults Only in Marisule + Reviews! 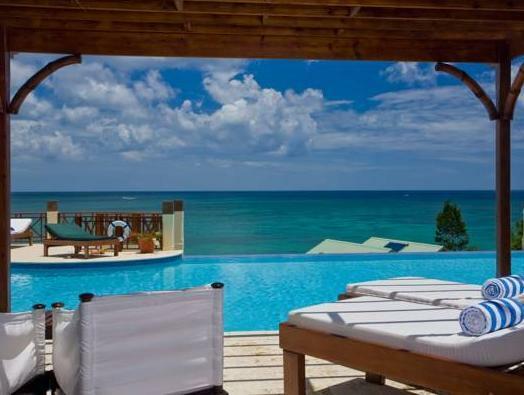 Located on the coast of St. Lucia in Marisule, this open-air resort features a Sweetwater pool with infinity edge. Surrounded by lush tropical gardens, the 4-star resort features a full-service spa, on-site dining and rooms with free Wi-Fi. 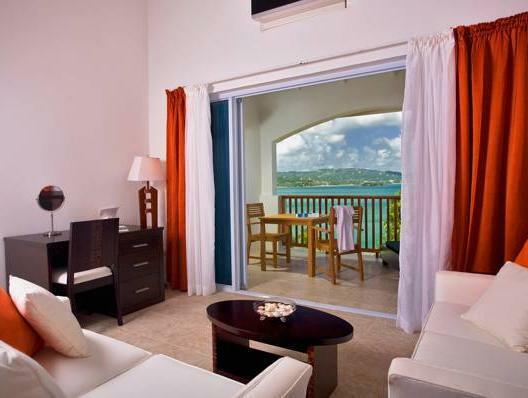 A private deck with a view of the ocean or St. Lucia is provided for all rooms at Calabash Cove Resort and Spa. The modern rooms feature light colors and tiled floors; they include a sofa and a work desk. Calabash Cove offers the waterfront Windsong Restaurant, serving International cuisine in a fine dining atmosphere. At the adjacent C Bar, guests can relax to soft piano music with a house cocktail. A swim-up bar in the Sweetwater pool is also offered. Guests can take advantage of the car rental and tour services. Gift shops are also available on site. This resort is about 2.5 mi from Gros Islet. St. Lucia Golf Club is a 9-minute drive, and the St. Lucia ferry terminal is a 15-minute drive away. Upon check-in photo identification and credit card is required. All special requests are subject to availability upon check-in. Special requests cannot be guaranteed and may incur additional charges. Please note, the all-inclusive rate does not include tax and service charges. Please contact the hotel directly for more information.